Congratulations to the students of CERT 106! 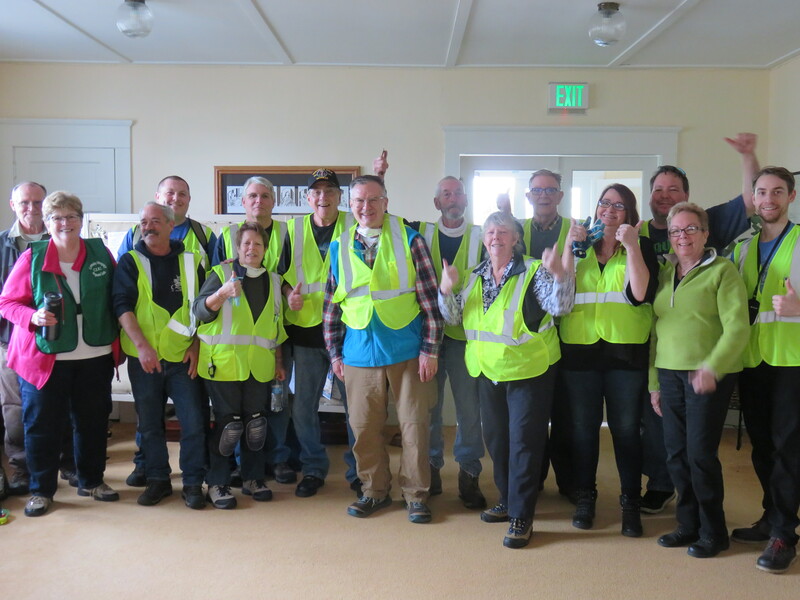 Ann, Max, Gary, John, Don, Jodie, Randy, Mike, Stephen, Bruce, Jordan, and Victoria completed CERT basic training on March 16, 2019. Their final exercise took place at United Church of Christ, where they provided emergency response for 14 volunteer victims.